Medicine's Michelangelo explores the life and work of medical illustrator Frank Netter. One of the most influential physicians of the 20th century was not a practicing doctor, but an artist. Frank Netter drew more than 4,000 medical illustrations over the course of his career. Medical students across the globe learned fundamental elements of anatomy from his artwork. 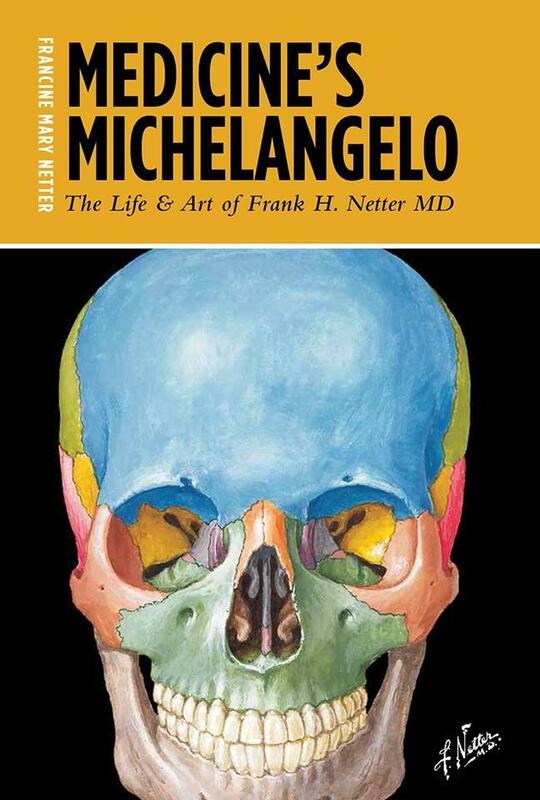 Host Frank Stasio speaks to Netter’s daughter Francine, who authored “Medicine’s Michelangelo: The Life and Art of Frank H. Netter, MD” (Quinnipiac University Press/ 2013).